Looks Familiar? 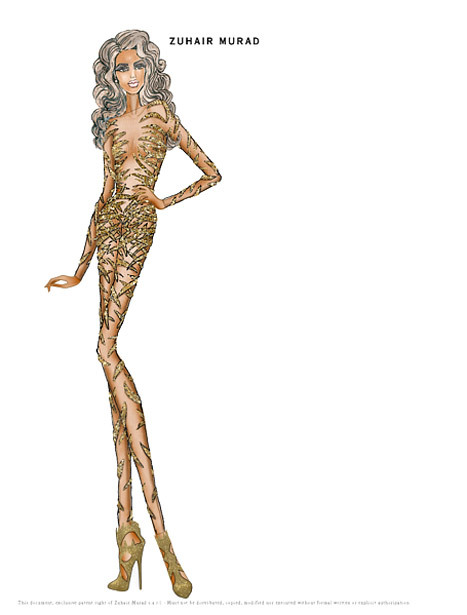 Well it’s a Zuhair Murad Jumpsuit which Jennifer Lopez is known to be a fan of. 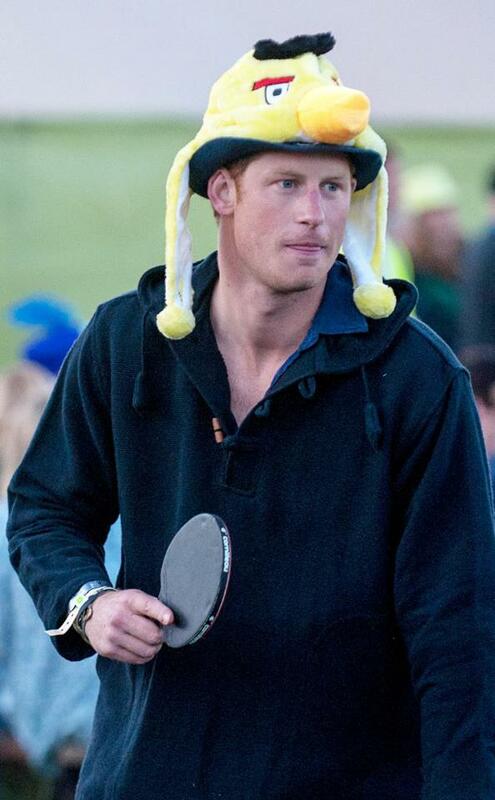 Best of Olympics Pic of the Day! 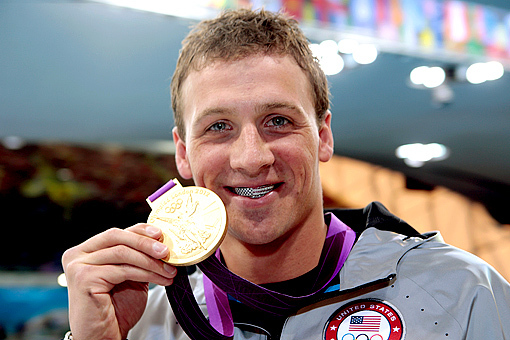 Happy 28th Birthday to Ryan Lochte! Wishing you many more! Congrats on your medals! 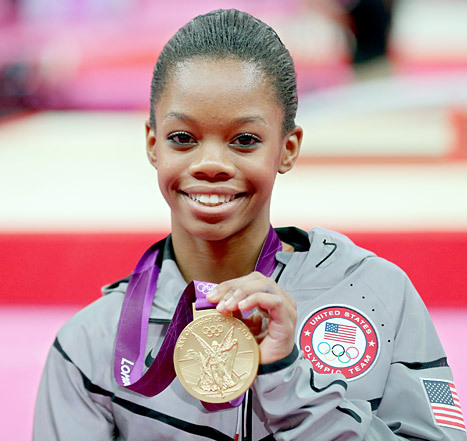 Gabby Douglas, 16, made history Thursday when the U.S. Olympic gymnast won the gold medal in the women’s all-around final competition. She became the first African-American to win the top prize. Duchess Kate and Prince William at the Olympics!